For someone with a goal of having the best fishing experience, then fishing a grass carp should give you that. It might not be easy to catch it with a line and pole, but you have to be careful and patient to net one for yourself. Well, it is the reason we get to look at the tips and methods important for catching grass carp. Before we can check out tips for fishing grass carp, we have to understand what it is all about. A grass carp also known as Amur is an Asian minnow that can grow up to 4 feet in terms of length and can weigh up to 100 pounds. 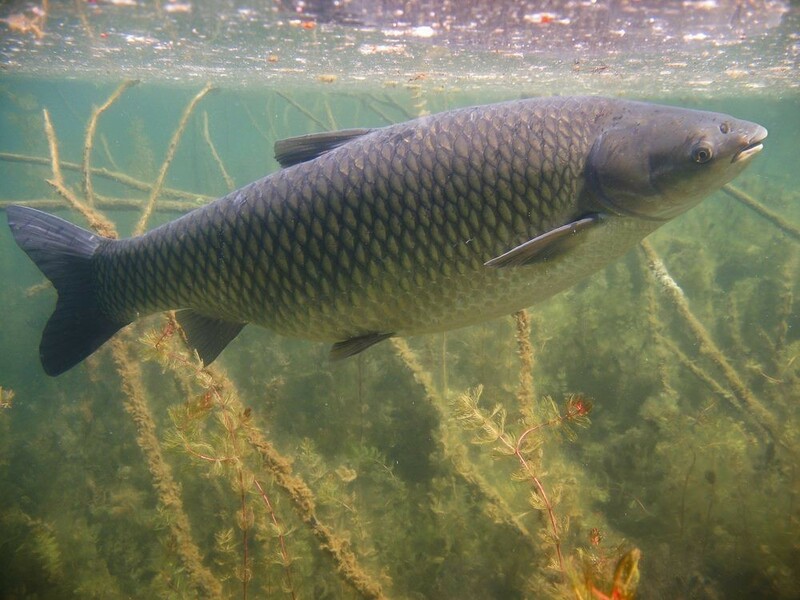 In most cases, you would find the grass carp being used as a way of controlling the proliferation of the vegetation in the lakes, ponds, and rivers. It is the reason you can find the grass carps long the riverbanks and shorelines of the lakes and ponds. To recognize them, they will often make a big splash when you approach the water. Catching them is a challenge, as they tend to fight the hook the moment it gets caught. 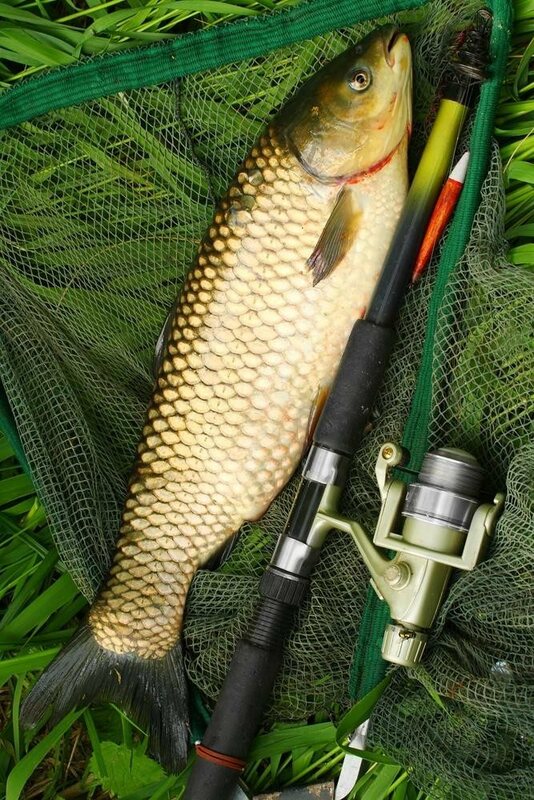 You have to use a medium heavy rod for fishing of grass carp. It should also be at least 7 feet long and already set with a reel. Make sure that the fishing line included in the rod has a minimum capacity of 20 pounds. Always make sure that everything is set properly. You can never underestimate the size of the carp you are going to catch. They will often give you a good fight trying to escape the hook. You have to make a knot important for holding the bait and then get it hooked on the tip of your line. You can use a circular hook as it has been designed to fit the carp’s moth easily. The treble hooks might not be the best, as they would end up injuring the carp. When it comes to the bait, you could use ½ cherry tomato placed on the hook. The grass carps tend to like this type of bait. They would end up getting the whole tomato at once and that is how you get them. You have to make sure that the bait cover the hook properly so that they can be caught without expecting. Now that you have your bait ready, you have to bait the fishing area. You might want to look for an area with cut grass or whole kernel corn. You need to let the bait to settle in the water untouched for an hour or even more before expecting the carp to get to the hook. They tend to watch it for a while before they can go for the bait. At some point, you will end up feeling the grass carp on your hook. Give it time, as it will tend to escape whenever someone tries to pull the hook fast. With the fish hooked, you can pull it out. Depending on the size and strength, you might struggle a bit. Below are some of the ideas you might want to consider when it comes to how to catch grass carp.